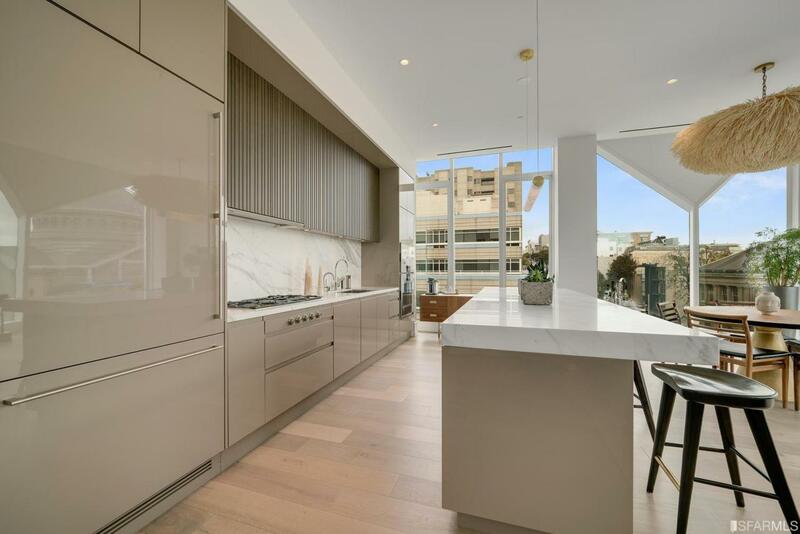 Luxury is redefined by this stunning three-bedroom home at The Pacific. 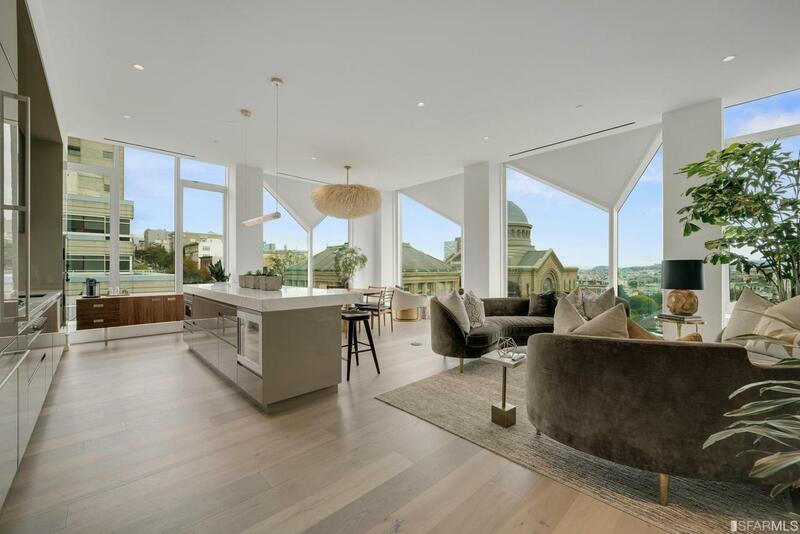 This offering is one of the first resales available at one of San Francisco's most desirable full-service luxury buildings. Meticulously designed by Handel Architects, the nine-story jewel box known as The Pacific brings richly modern amenities to a boutique collection of 76 pristine residences in the city's most precious enclave. 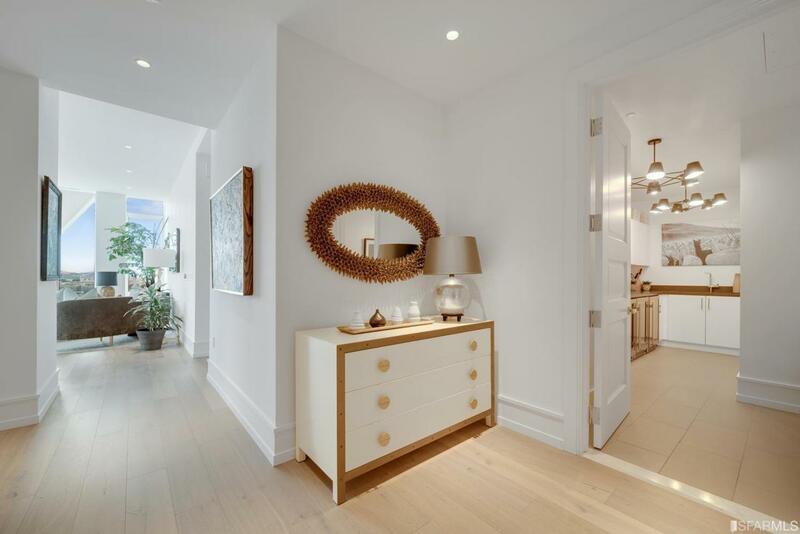 Each residence combines sophisticated charm with polished details and spectacular views. 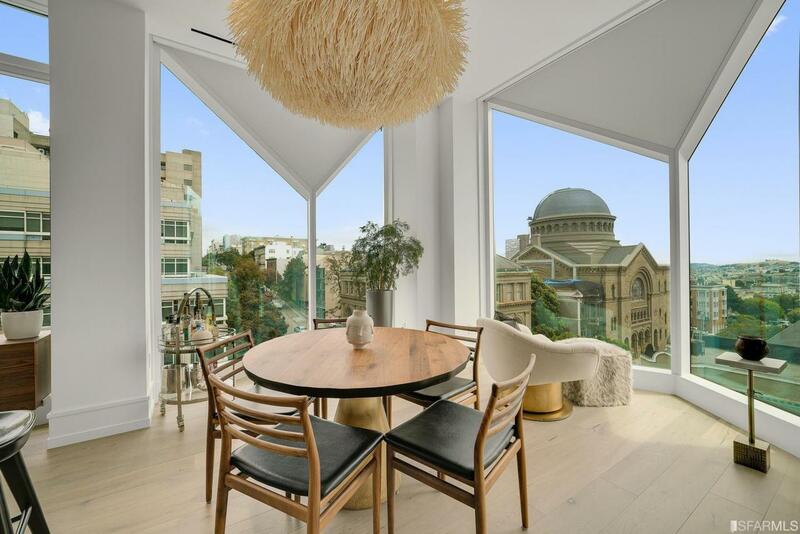 This southeast corner unit boasts an open floor plan with soaring ceiling heights and floor to ceiling windows which offer spectacular views and allows for abundant natural light.